Freebies Roundup: North Pole Newsletter, The Limited, Saline Drops + More! Create a free personalized North Pole Newsletter for your child. NeilMed is offering a rebate for NasaDrops Saline. Sign up to receive a free Gas-X Thin Strips sample. Get a free CK for Men Fragrance Sample at select stores. Mean Green is offering a free Hand Scrub Sample. Rewards Gold is offering a free U.S. News and World Report subscription. 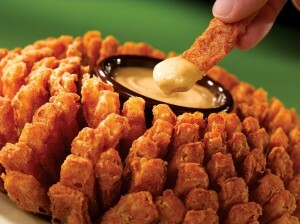 MakingLifeBetter.com is offering a free Holiday Recipe Booklet. Print a coupon for $15 off a purchase of $15 or more at The Limited. 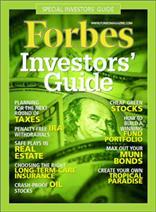 Mercury Magazine is offering a free Forbes Investors’ Guide. 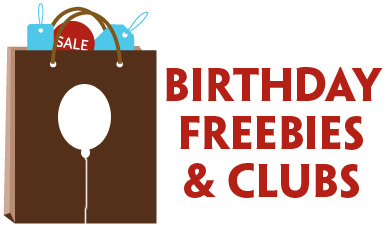 Freebies Roundup: Estee Lauder, Personalized Message from Santa + More! Estee Lauder is giving away free lip gloss on 12/5/09 + free makeovers through January. Get a free sample of Benefiber Orange Sticks from Walmart. Pillsbury is offering a free 2010 calendar. Request a free sample of 3M ear plugs. Send a free personalized holiday card from gmail. Create a free personalized video message from Santa. Sign up to receive a free subscription to AutoWeek magazine. 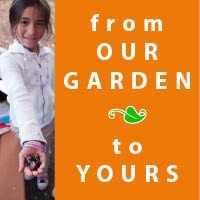 Collective Roots is offering a free pack of seeds to get you started in your garden. Get a free Feline Pine tote bag and cleaning brush for completing a survey. 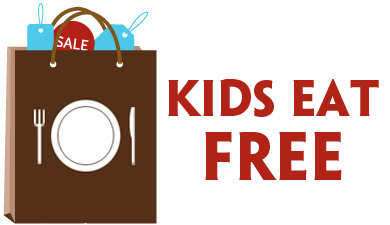 Freebies Roundup: Ikea Breakfast, Restaurant.com Gift Cards + More! Give free $10 gift cards from Restaurant.com. Sign up to receive a free Dex4 Glucose sample. Get a free signed bookplate for your Freakonomics book. Ikea is offering free breakfast this weekend. Get 12 days of free food from Whatburger. Shelburne Falls is offering a free coffee sample. 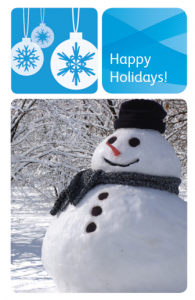 Xerox is offering free customizable holiday card templates. Get free food from Papa Gino’s and Angelo. Sears is offering a printable coupon for a free wall portrait w/no sitting fee. Freebies Roundup: Pond’s, Hola Conola + More! 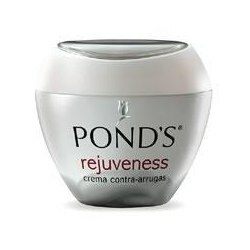 Sign up to receive a free sample of Pond’s Rejuveness. Grandma Els is offering a free sample of Diaper Rash Remedy. ValueMags is offering a free digital subscription to Boating Magazine. Sign up for a free Hola Canola Spanish Recipe Book and other goodies. Get a free #1 Combo Meal at Wahoo’s Fish Tacos with this printable coupon. Keep kids busy on the road with this Printable Thanksgiving Road Trip Activity Book. ViveMejor is offering a free Degree Fine Fragrance Collection sample. Campbell’s is offering a free pack of Tomato Seeds. Borders stores will be having a free Polar Express Pajama Party on 11/21/09. Sign up to receive a free sample of Slippery Stuff Gel (personal lubricant). Want to know what you can get for free on Black Friday? Click here!